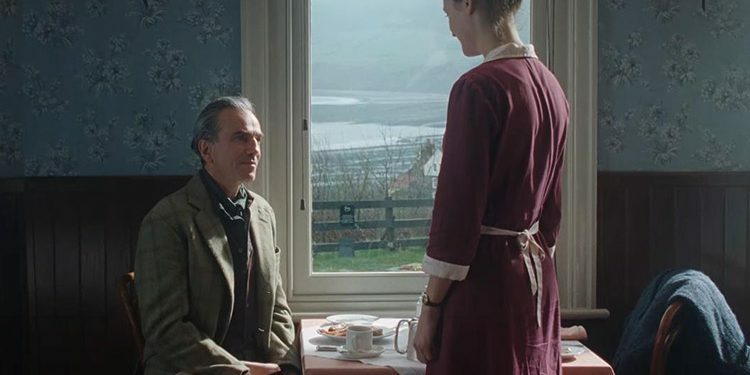 Those words are of course spoken in the first out of many breakfast scenes that you’re going to witness in Phantom Thread. 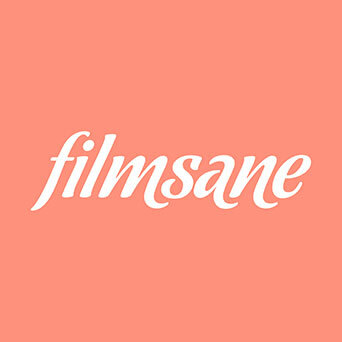 I finished watching it yesterday and I actually loved it. I loved the performances from Daniel and Leslie Manville (and the newbie Vicky Krieps was solid too), the costumes and the direction from Paul Thomas Anderson. 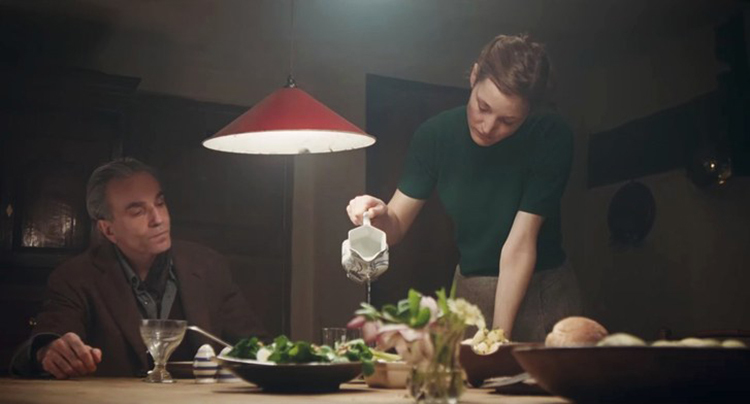 But I think I enjoyed the most in the many many breakfast scenes, although some of them are unsettling, unnerving and tension filled (can you imagine?). Whether it’s the sipping of the tea, the noisy buttering the toast, or simply ordering a copious amount of food for breakfast, this meal that we take for granted is a true ritual here. 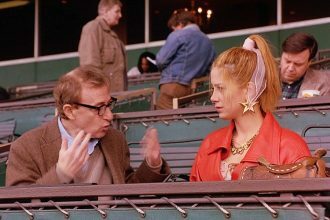 Yes the movie centers on the weird relationship between the tortured, meticulous genius Woodcock and his lover, muse, companion and later wife Alma (Krieps). They will first meet during breakfast hour at a country hotel and the relationship will be „cemented“ around cooking of one of the breakfast staple dishes. Mushroom omelet. I’m not going to spoil the details behind that dish, but I agree with the statement of Woodcock. Breakfast should be a quite time. How many of us eat breakfast while in a middle of doing 8 other things? The busy lifestyle of the modern life unfortunately makes us unappreciative of a good balanced breakfast. I mean good breakfast. Accompanied with tea or coffee in the morning of course. And how many of us can truly say that are eating their breakfast in a quiet and serene environment? Not that many. 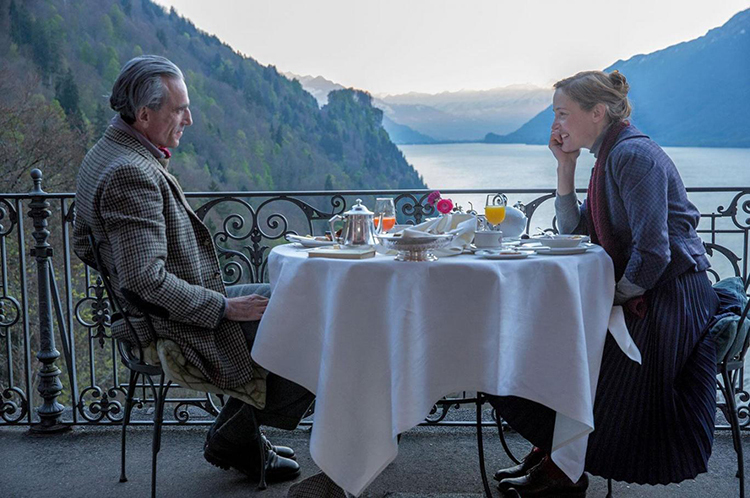 I loved those breakfast scenes in Phantom Thread because they remind me of a time that is soo rare these days. Quiet , breakfast time. And I mean quiet good breakfast time.